One of Boskone’s annually featured panels is the Boskone Book Club. This year, we will be gathering on Saturday, February 17, 2018 at 10:00 am. 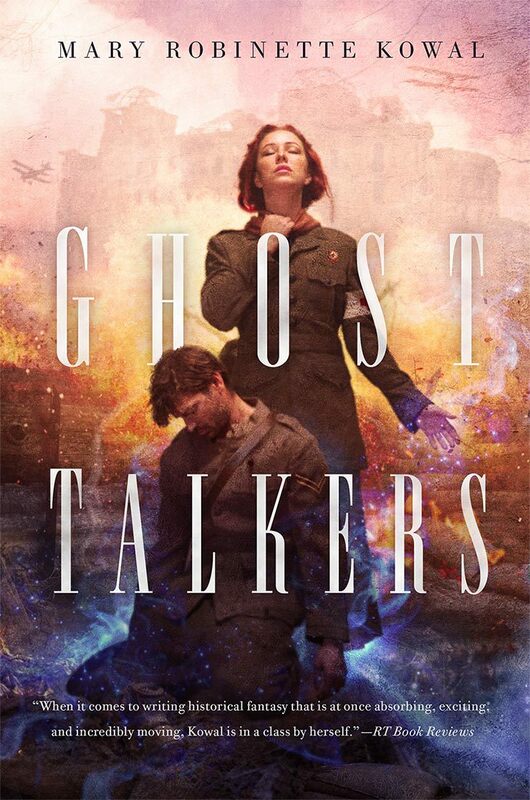 Join us for a lively conversation that brings con-goers together to discuss the historical fantasy Ghost Talkers by Mary Robinette Kowal (our Guest of Honor). Boskone’s own Bob Kuhn will lead the discussion; Mary Robinette Kowal will join the group halfway through for a Q&A session. This entry was posted in Boskone 55, Guest of Honor. Bookmark the permalink.